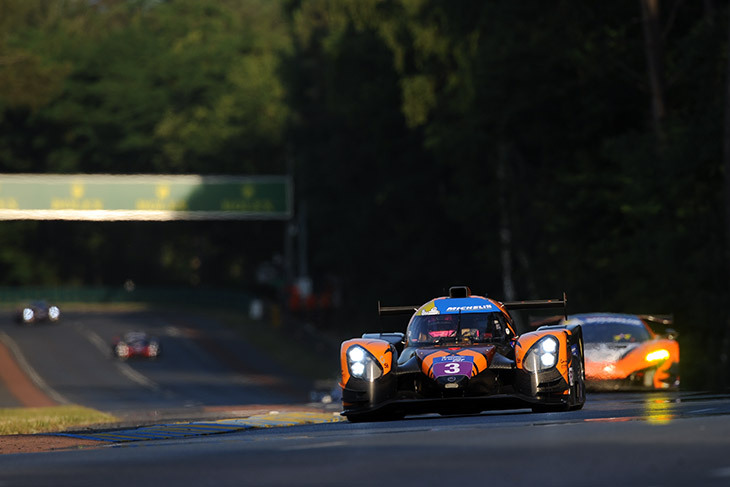 DKR Engineering proved dominant to assume LMP3 pole position for both Road To Le Mans races at La Sarthe this week, with Alex Toril securing top slot in the first of the two 20-minute timed sessions, deciding the grid for Race 1, before Jean Glorieux then repeated the feat in a red-flag interrupted second session, placing the team’s #3 Norma M30 Nissan on pole for Race 2 as well. 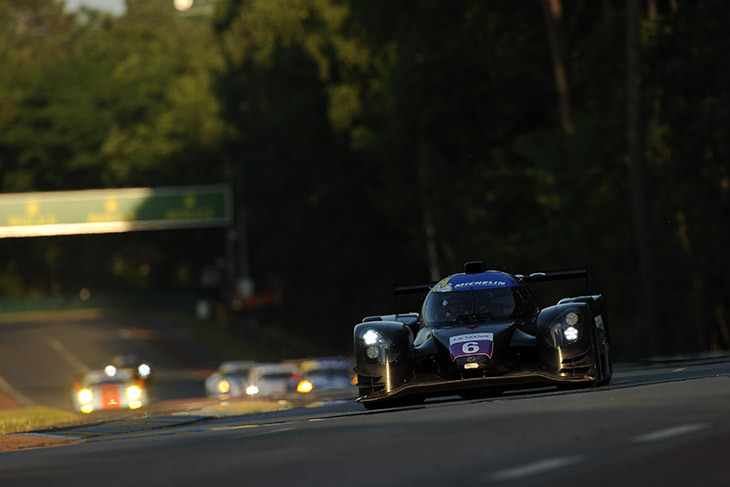 Alex Toril strung together consecutive purple sectors as his Michelin’s temperatures found their mark, the DKR Engineering Norma recording a 3:50.258, 1.5 seconds clear of Peter Kox’s and Alex Cougnaud’s Ligier JS P3’s. 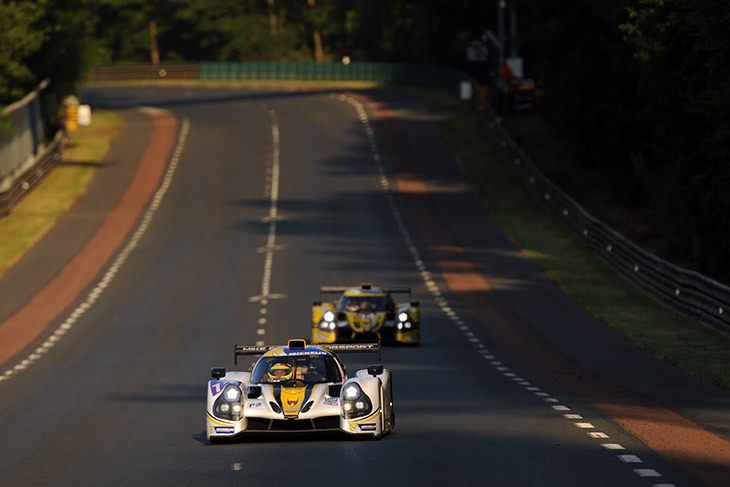 Colin Noble’s Nielsen Racing JS P3 will occupy the second row of the LMP3 grid. 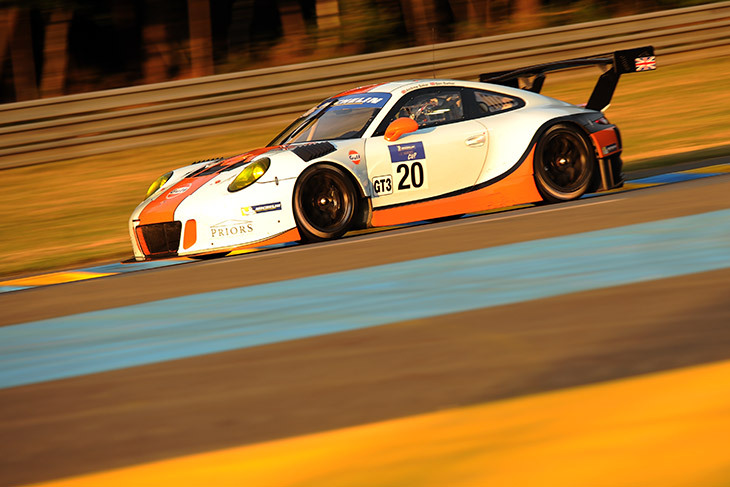 The first GT3 qualifying attempts were clearly dominated by Ben Barker, whose Gulf Racing UK Porsche showed the way to the rest of the field. Helped no doubt by the British driver’s confidence and experience here, a 3:56.511 on his first flying lap was untroubled by anyone. Maurizio Mediani’s Ferrari was best of the rest, the Spirit of Race F488 GT3 posting 3:59.312 ahead of Joe Osbourne’s Optimum Racing Audi R8 LMS, the first of a queue of British drivers – Tom Onslow-Cole’s RAM Racing Mercedes jumping Phil Keen’s Lee Mowle entered Mercedes for third, Duncan Tappy and Chris Goodwin’s Garage 59 McLarens close by. 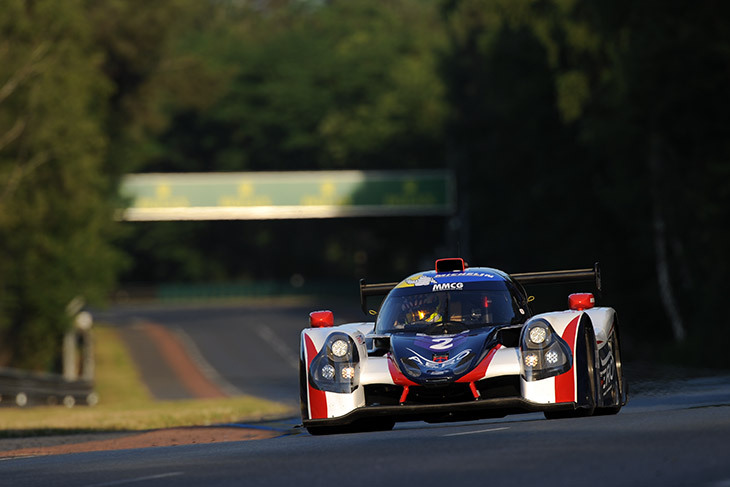 Having had a lower-key first session, the #2 United Autosport Ligier’s first flying lap of 3:58.531 was fastest LMP3 in the hands of John Falb to begin the second qualifying period, deciding the grid for Race 2. 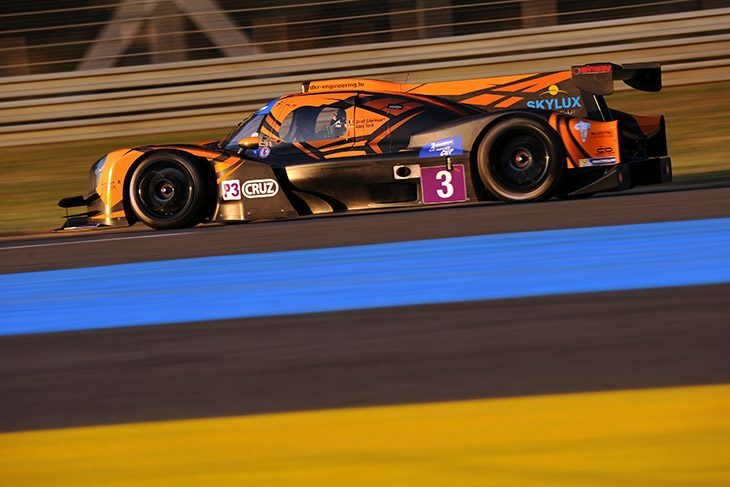 Unfortunately, the session was red-flagged after just one lap following an incident involving the #90 AT Racing Ligier into the Dunlop Esses, driver Alexander Talkanitsa being sent to the medical centre even though the car showed no more evidence of an accident than a displaced rear wing. 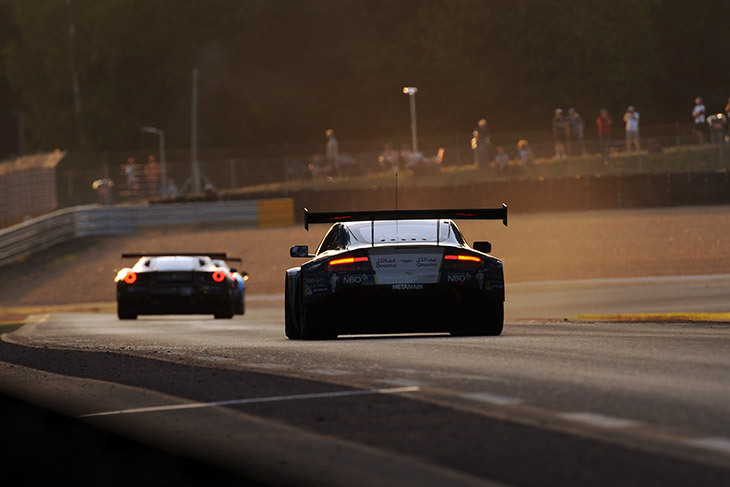 At this stage second-fastest time overall was held by Ahmad Al Harthy, whose Aston Martin GT3 had recorded an unimpeded 4:00.832 before the halt in proceedings. 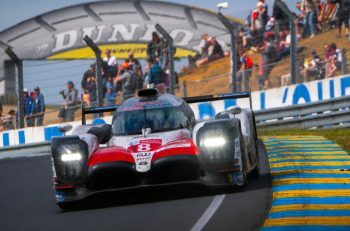 With 15 cars having not yet qualified, a frantic scramble for grid places would follow when the session resumed, a maximum of two flying laps available in the time remaining. Jean Glorieux had been thwarted by the red flag in his pursuit of Falb for pole, the slippery #3 DKR Norma leaping ahead by nearly 3 seconds with a 3:53.726 to make it two in a row. A final lap improvement to 3:52.563 would seal pole position, Falb hanging on to the front row for United Autosport. Martin Rich’s RLR M Sport Ligier had the only other sub four-minute time, a late charge delivering a 3:59.043 for third. He will share the second row with his Canadian RLR team mate John Farano, who posted 4:00.367. Al Harthy’s GT3 pole time stood firm at the end of the session. Lining up alongside will be Emanuele Busnelli’s Lamborghini Huracan GT3, three seconds adrift of the TF Sport Aston Martin. Times were fairly spread out behind, no doubt through lack of consistent track time, but Optimum Racing showed well again; Flick Haigh taking third with 4:06.396 in the Audi R8. Fourth was the Garage 59 McLaren in the hands of Michael Benham, on 4:07.748. Hampered like so many others by the interrupted session, the second DKR Engineering Norma M30 Nissan of Jacques Wolff was forced to settle for tenth. 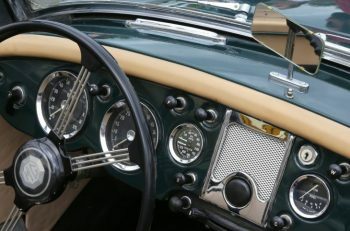 The first race takes place later today, starting at 17:30 local time. Race 2 will follow on Saturday morning at 11:30. Both races are of 55 minutes duration, giving an expected total of around 13 or 14 laps.